The Bearhawk Patrol was designed by Robert Barrows of Fincastle, Virginia. Bob has a BSc degree in Mechanical Engineering and has over 4,000 hours of flight time, almost exclusively in tailwheel aircraft. Bob has built numerous aircraft, including a scratch built Midget Mustang. 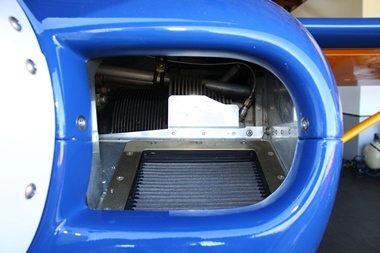 He designed and built a single place, high wing, open cockpit STOL plane he named the Grasshopper which was powered by a 65 HP Continental. 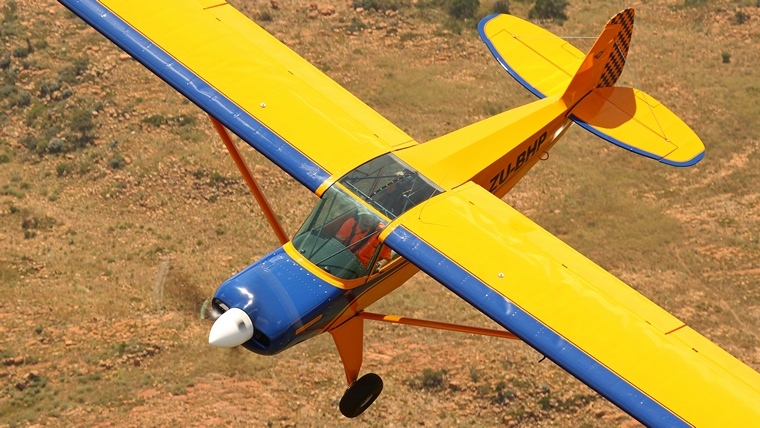 He designed, built, and then flew an open cockpit two seat acrobatic biplane for aerobatic competition and an RV-3. 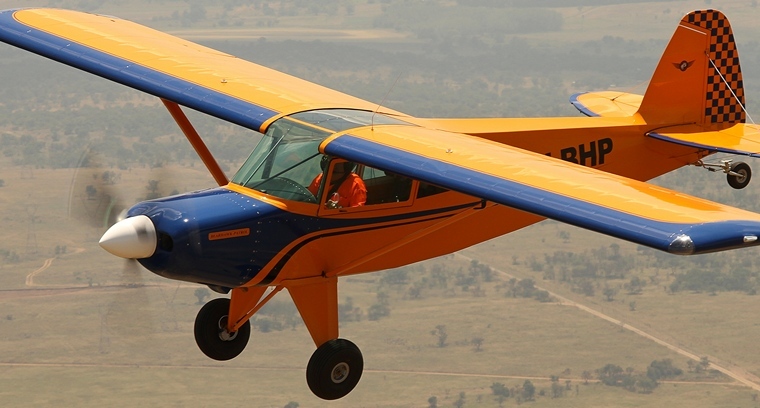 He restored and flew a Cessna 170 which he used to deliver aircraft engines for his customers. Finding the 170 marginal for that task, in the early 1990's Bob began work designing and building the four place Bearhawk. 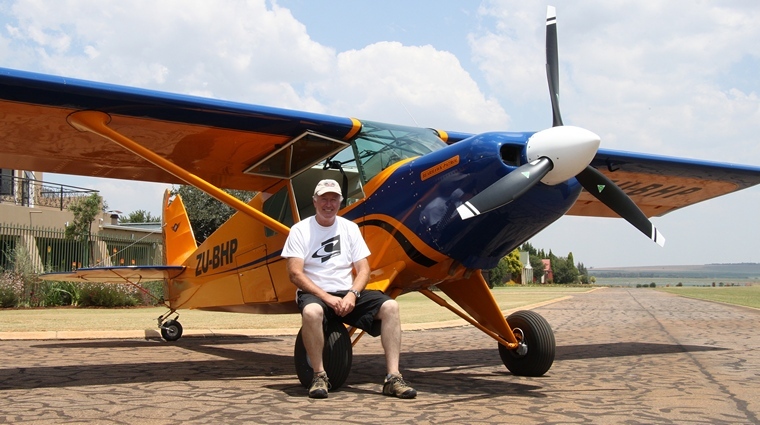 Wayne Giles, who lives at Fly Inn Estate in Gauteng, built his Bearhawk Patrol, appropriately registered ZU-BHP at Fly Inn Estate where he has an engineering workshop. Wayne is an Arab Horse breeder and a successful industrial refrigeration engineer. 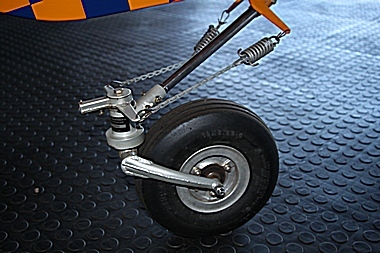 He has about 1500 hours on taildragger aircraft. 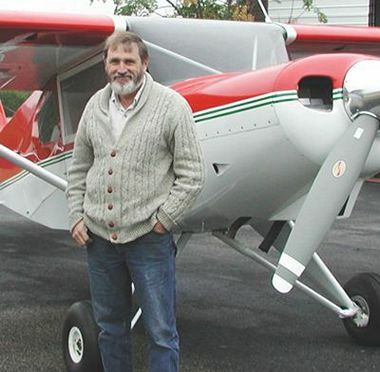 Wayne presently owns and regularly flies a pristine Cessna 180. It took 20 months to complete his Bearhawk Patrol "quick-build" kit in his workshop. 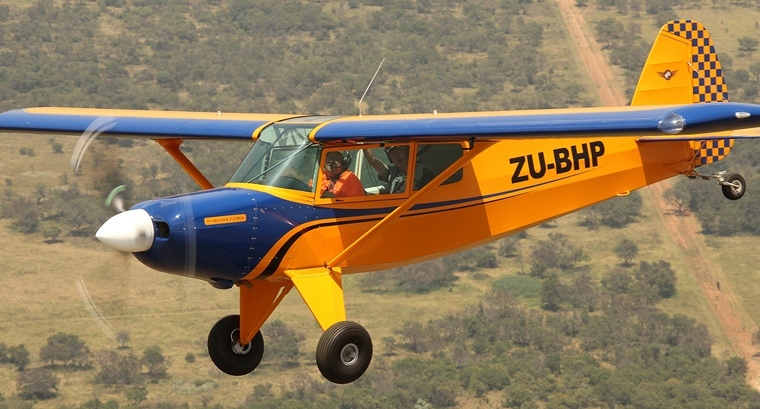 I house my Cessna 170B in my happy pilot cave adjacent to the workshop building at Fly Inn and have monitored the construction of ZU-BHP from the start and was asked to do the proving flights for the SA CAA Authority to Fly. 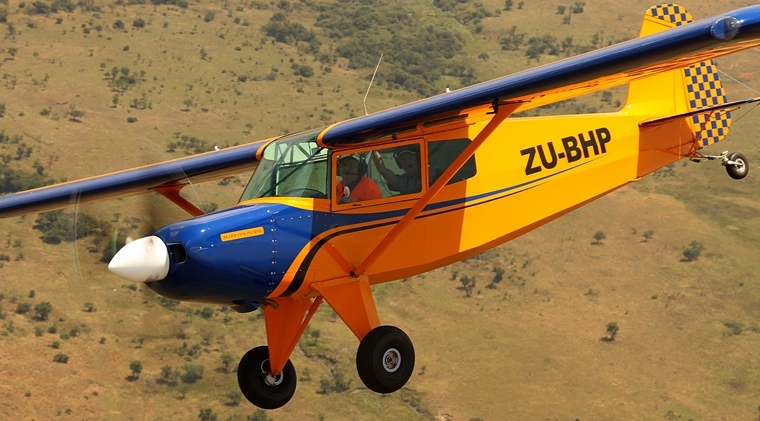 Although the Bearhawk Patrol has been likened to a Super Cub on steroids, I found it an amazing upgrade that can scarcely be compared to that type. This Bearhawk Patrol surprised me on every flight as one of the most benign taildraggers I've ever had the pleasure to fly. 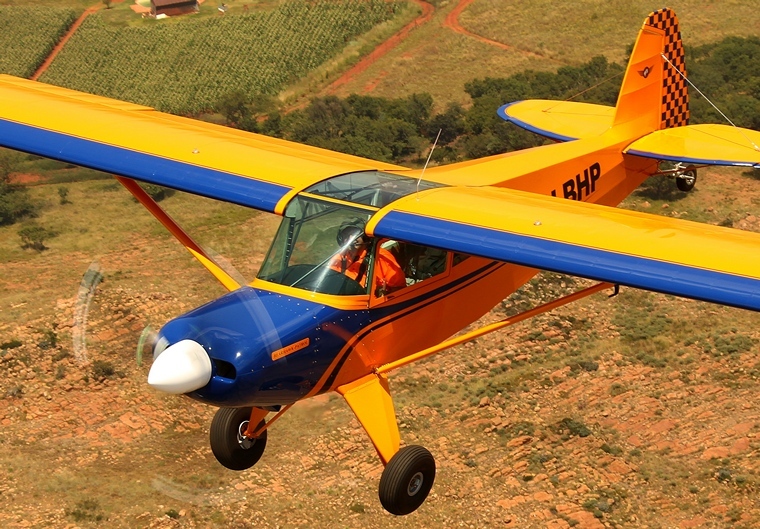 In spite of the gentle handling nature of the aircraft, the performance is scintillating in every respect. 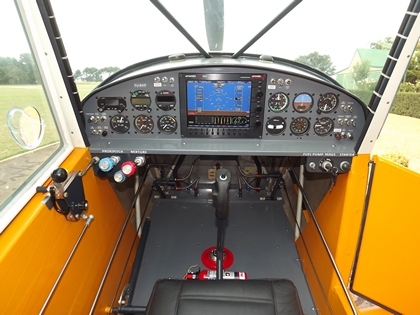 In my view, the LSA version as well as the regular Patrol will be superb taildragger trainers due to their robust construction and predictable handling characteristics. 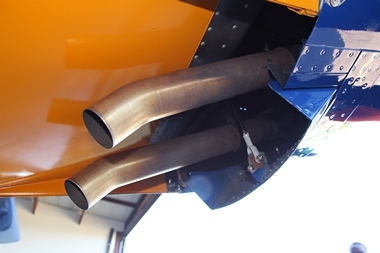 As ZU-BHP is the first of type in SA, I carried out an extensive testing programme to ensure that there were no surprises for anyone who builds or buys one in SA. ZU-BHP testing was a pleasure and on the advice of General Des Barker, the tests were flown to a carefully pre-determined plan. Wayne built his Bearhawk to an incredibly high standard with diligent attention to detail. 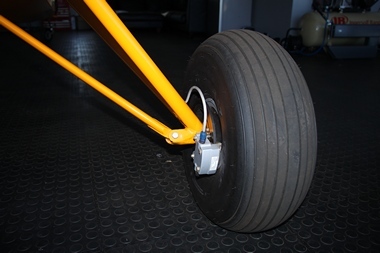 The aircraft is fitted with a Superior I0-360 engine and an MT 3 bladed constant speed propeller. 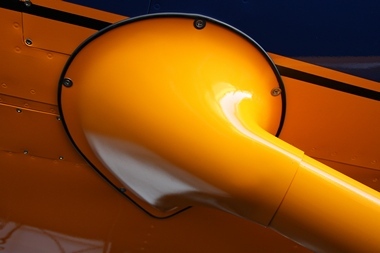 This is a wonderful match and the engine is turbine like in its smoothness of operation. 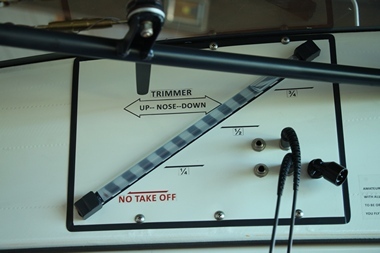 The Advanced EFIS is a delight and there are also regular modern RT (Round Thing) instruments. The new engine on ZU-BHP had to be run-in before serious flight testing that required power changes. I carried out the run-in in accordance with recommended practice. I had to do this in early morning calm air as at high power settings, the speed would be well into the yellow still air only arc. The EFIS allowed close monitoring of the engine parameters that noticeably stabilised after about 11 hours when the rings had bedded.